Christmas may seem a while off, but as marketers, with campaigns to create, it’s drawing dangerously close. 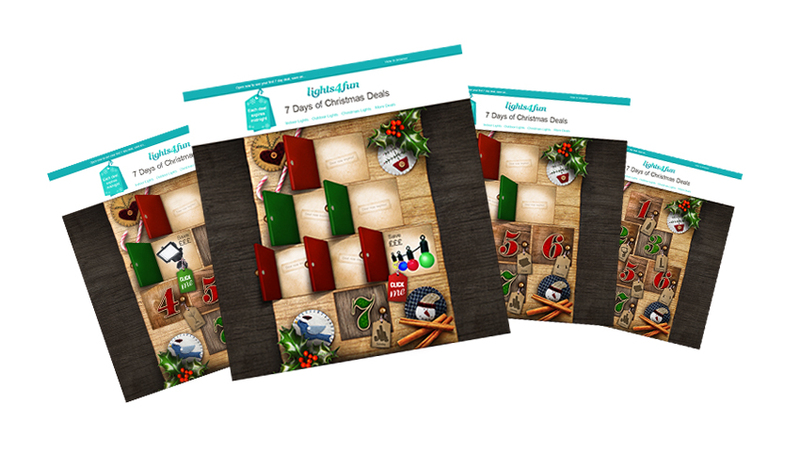 While it might be way too early to start opening advent calendars or even buying presents, it’s exactly the time to get your holiday marketing all wrapped up. The countdown to Christmas is the busiest and potentially most lucrative window of the year for retailers and online sellers. From the start of the holiday season in November, through to Cyber Monday in December, to Christmas day and into the New Year sales, every date counts. Email continues be the winning channel for Christmas marketing, but the competition to grab your reader’s attention is getting increasingly tight. Buyer’s expectations are incredibly high, so you will need to make sure you are pulling them in with the right message. This all may sound quite daunting, but do not worry, dotmailer are on hand to help. We’ve outlined our 5 must send marketing emails this season, to ensure your aren’t left out in the cold with your email marketing. Start early by solving the customer’s biggest problem – finding the right gift. This is a customer need and pain-point you can help to meet and resolve with your email and website content. Make use of the Royal Mail post days for Second Class, First Class and Special Delivery. Create urgency by reminding your customers off all these days, and incentivize with an offer. Don’t just follow-up with gift cards, use them at the forefront of your holiday season offering. Promotions and last minute orders can be pushed with the expectation of a larger future order. In the UK and US, Cyber Monday is ranked the highest online spending day of the year. Create and schedule email campaigns designed specifically for these key dates, to maximise your brands visibility at this key time. Your customers are reading emails and browsing shopping sites on Christmas Day, ready for their post-holiday shopping spree. 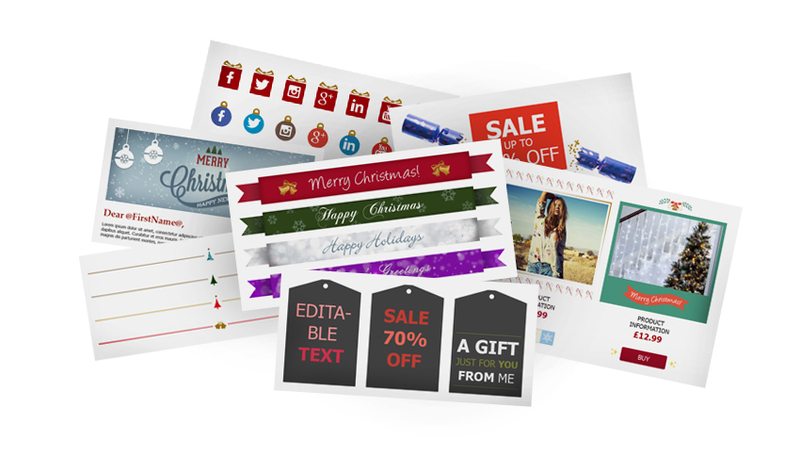 Make use of the feel-good opportunity that Christmas day offers with a brand loyalty or promotional campaign. I hope we’ve given you some inspiration on making the most of the festive season. Still stuck for ideas? Then download our seasonal guide 5 segments to target this holiday season.